— Odia Software Engineer Pranay Mishra (28) stabbed to death in Bengaluru on Monday. He was working with Accenture. — Chhattisgarh bans use of firecrackers with high decibels during Diwali. — Panchkula court sends Honeypreet Insan and Sukhdeep Kaur to three day police remand. — Life imprisonment for 75-year-old Abdul Karim Tunda in 1996 Sonepat bomb blasts case. — IIT Kanpur suspends 16 students for three years, 6 for one year for ragging. 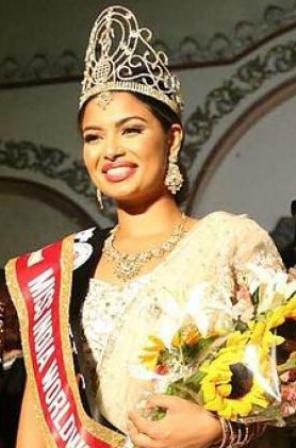 — Madhu Valli from USA crowned Miss India Worldwide. — Rohingya crisis: UN launches cholera vaccination drive in Bangladesh for 650000 refugees.